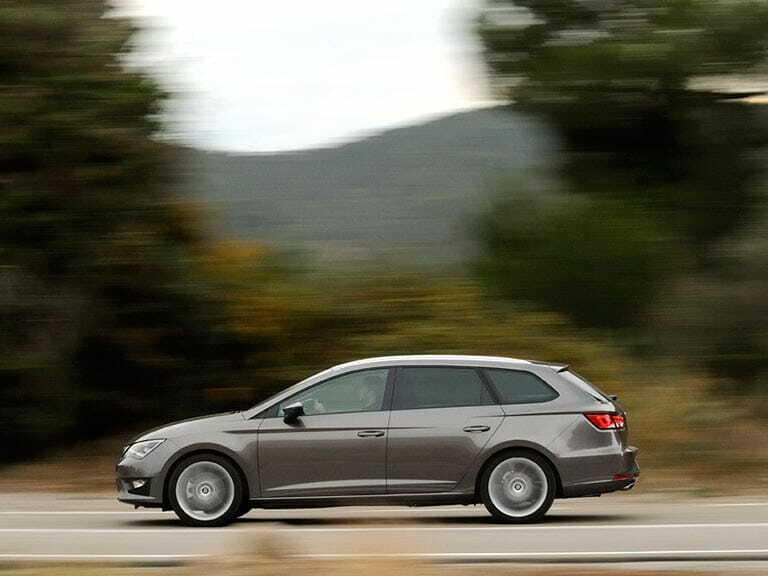 The SEAT Leon ST: a symphony of well-tuned suspension and astonishing agility. The SEAT Leon ST (Sports Tourer) has some tough competition, competition that includes its VW Group brothers and sisters - and when one of your siblings is the VW Golf (famously described by Top Gear as the all-purpose answer when they’re asked “what car should I buy”, a stance most of us adopt too) you need to be very good indeed to steal market share. The place to start is the showroom. The Leon ST is an angular modern design - look at those door mirrors and headlights - and boasting Savile Row-sharp bodywork creases. It’s neatly done, but it’s no pin-up. Nonetheless, it has its fans, of which I am one. Similarly, the interior fittings are a bit dull but they’re in all the right places. 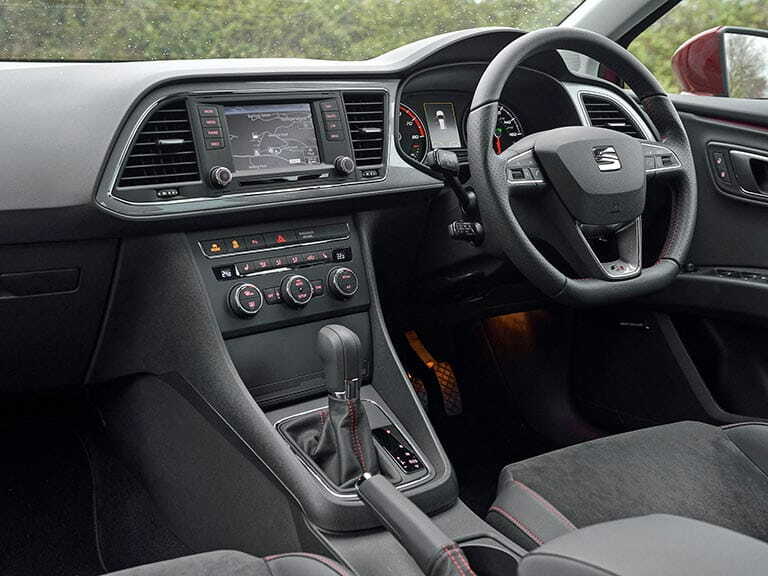 They feel better to the hand than they look to a casual observer; the closer you look, the more you appreciate that the inside of the Leon ST is just as clever as the exterior. 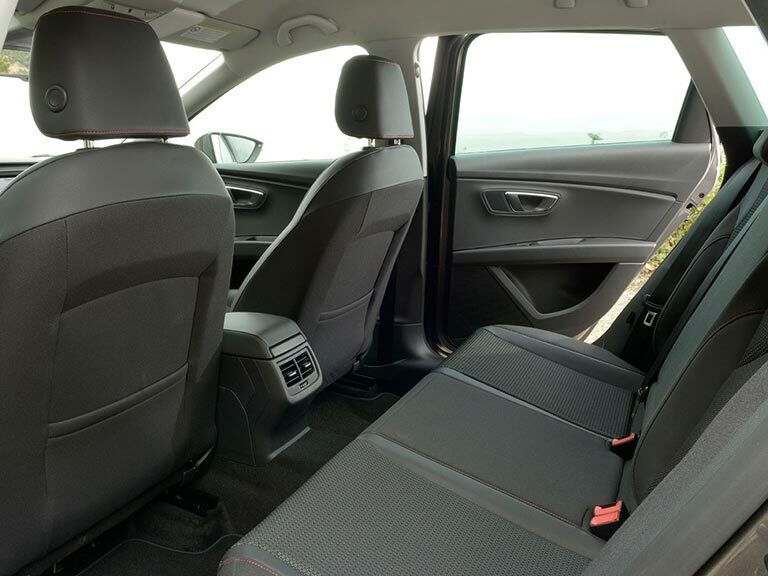 It’s decently big too, seating four adults in complete comfort and offering a boot that’ll swallow a week’s shopping or a fortnight’s luggage. 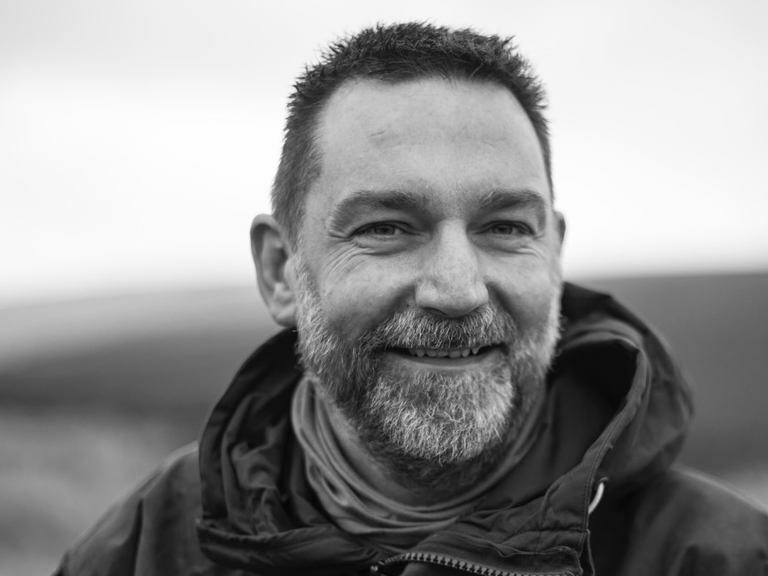 So it’s got the basics all squared away, but car buyers expect more than just the basics, which is just fine by SEAT, because they’ve got that covered too. The Leon’s ace-in-the-hole is the way it covers ground, which is as good as almost anything you might care to name, even at twice the price. No, it’s not a tarmac-burning monster that’ll rip your face off at ten paces. Nor is it a fire-breathing hot-hatchback that can conquer the Nürburgring in under eight minutes (although the Leon Cupra ST 280 will do exactly that). No, it’s much more mature than that; it simply flows down the road in a symphony of well-tuned suspension and astonishing agility. Really, the Leon ST handles so much better than it needs to that you’ll be left wondering what on earth the development engineers were thinking of. This is a car that will delight even the most cynical and hardened enthusiast, while remaining so cheap to run that it almost pays you. The suspension is supple and accommodating and the steering is pin-sharp, but not so sharp that you have to draw an octagon around bends like you do in a MINI. 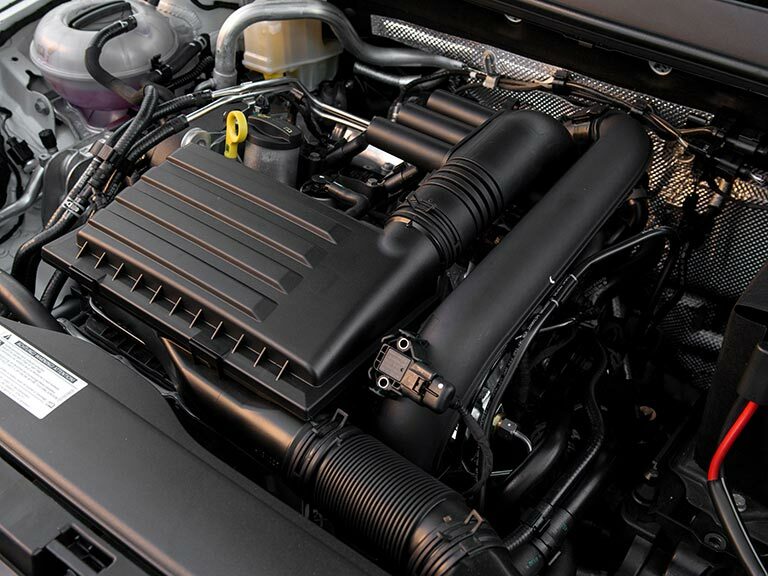 And the engine proves that it really is possible to balance power and fuel efficiency in a way that means the owner can have fun (actually, an awful lot of fun) without breaking the bank. It really is an astoundingly well-balanced car. 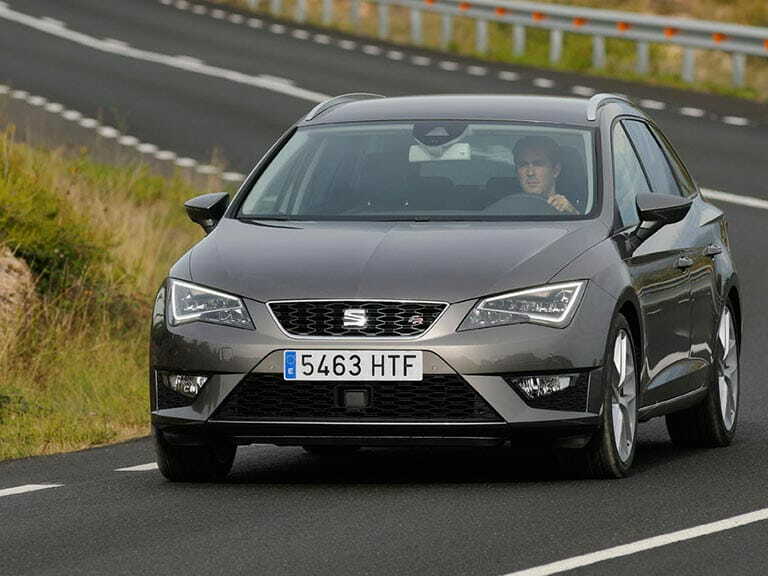 The SEAT Leon ST manages this thanks to two fairly remarkable figures. 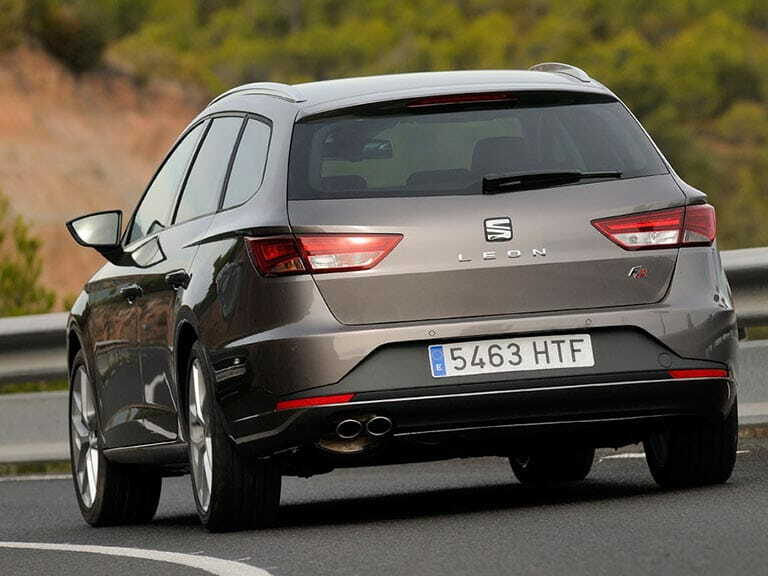 The first is its kerbweight: at 1,230kgs, the SEAT Leon ST is remarkably light for a well-equipped car of this size. The second is the amount of torque it has on tap: the 108bhp diesel engine might sound modestly feeble but it produces a whopping 184 lb ft of torque, giving the Leon ST a muscularity that is at odds with its modest appearance and price. When you factor in some of the best suspension tuning in the business it is no wonder that the little Leon has gained such a stronghold on my heart (and nor am I alone: the Leon ST was voted Best Towcar of 2014 by the RAC; the Most Efficient Car by What Car? 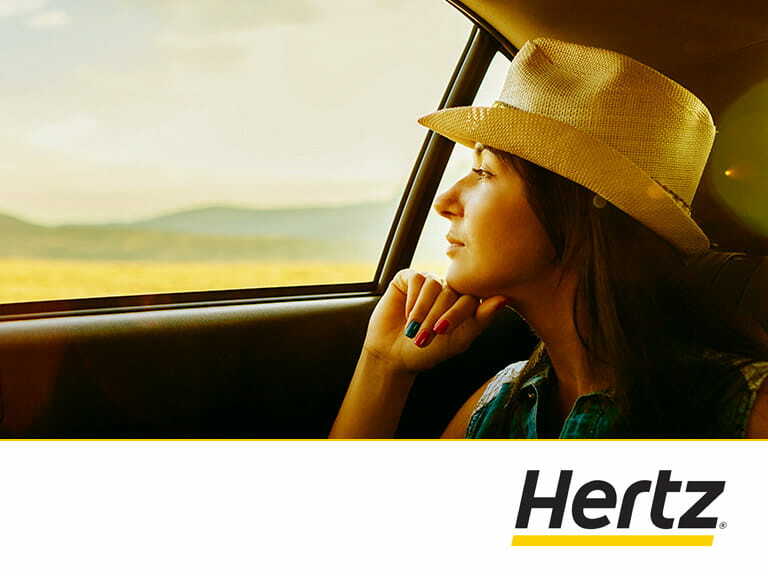 ; Best Family Car by Carbuyer; and best Estate and Compact Estate by Auto Express). My test car was a poverty-spec 1.6-litre TDI with SE trim, which really is all the car you’ll ever need. It came with a smattering of options, but the Technology Pack, comprising LED headlights, sat-nav and DAB radio is free. The Convenience Pack Plus adds rain-sensing wipers, automatic headlights and various interior convenience lights for just £200, which changes it from a nice-to-have optional extra into a must-have feature. The all-in price including adaptive cruise control and full Android/iOS compatibility was a shade over £22,000, but I bet you could pick one up for under £20,000 without too much haggling. If you are looking for a Golf-sized family estate, then the Leon ST should be at the very top of your list. That discounts of 10% are available should only serve to seal what is already an utterly brilliant package. Oh, and when I’m now asked ‘which car do you think I should buy?’ the answer is now much more interesting (and much cheaper to adopt) than the old one. 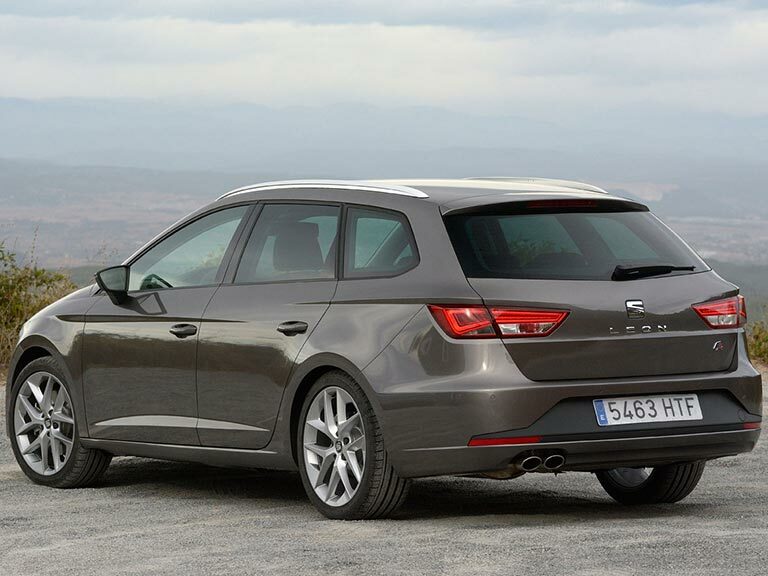 The SEAT Leon ST is so brilliantly rounded that there simply isn’t anything else to touch it for the money. Buy one, and you’ll fall in love too. The Vauxhall Astra is very nearly as good, gaining points for the beautifully intuitive application of some very high technology, while losing a few for not being quite as nice to drive as the Leon. The Ford Focus is even better to drive than the Leon ST but a lack-lustre interior and looks mean that I’d take the Spanish car every time. The SEAT Leon ST was one of the most astonishing cars I drove in 2016 and you can now pick up the exact model I drove for around £10,000, or half the price it was when it was new.